Unique Online Liquor Store Opportunity / Full Internet Liquor Licence in place / no stock to hold / very low overheads. 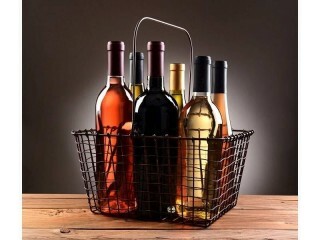 With a full Liquor Licence for the production facility & wholesale services. The current owners have done little in regard to promoting the business or website, so this presents an enormous opportunity for this business and has the potential to make serious money. The vendor wishes to sell them as one as they really complement each other and needs only 2 people to managed the business. A Confidentiality Agreement needs to be completed before further information can be disclosed, please complete an online confidentiality agreement at https://linkbusiness.com.au/GC00537 and click on the ENQUIRE NOW button. 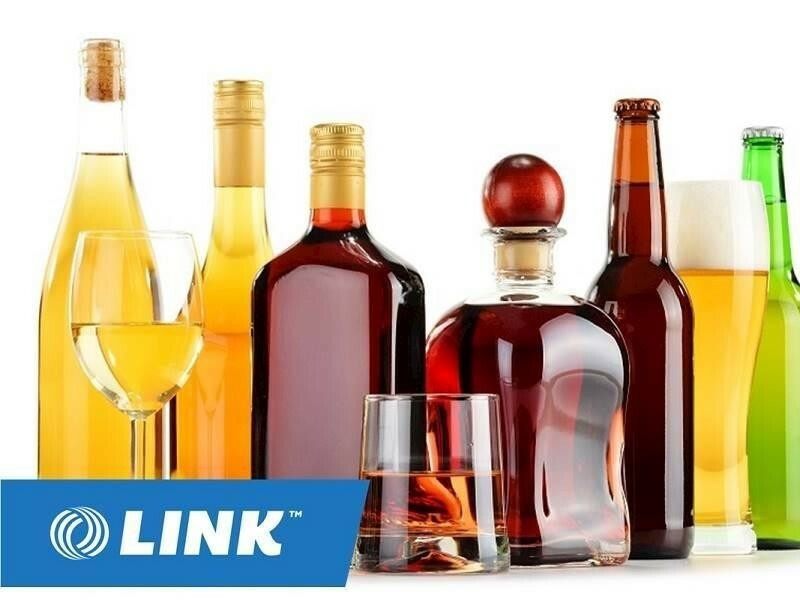 This Alcohol/Liquor Business is one of 24 businesses for sale in Northern NSW, New South Wales, and one of 21 Alcohol/Liquor Businesses in this region that a business for sale currently has on offer. This Alcohol/Liquor Business is for sale in Northern NSW for the asking price of $194,000 + SAV and is new to the market.